In sophisticated production environments like the automotive sector, energy efficiency has moved into the spotlight of continuous optimisation efforts. That is why Italpresse Gauss has developed two energy efficiency solutions for its advanced die casting cells. 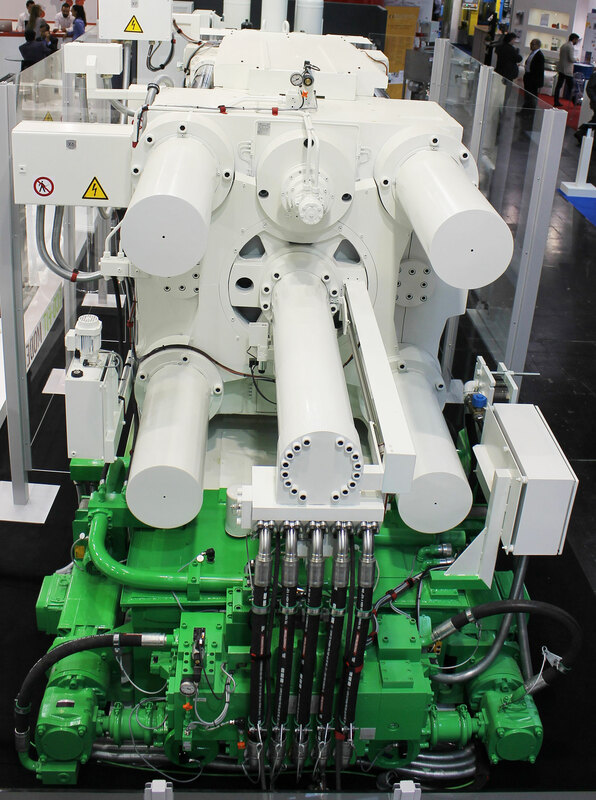 Previewed at GIFA in 2015, ECO-FIT Mode and ECO-FIT Plus have been installed on many machines, and are achieving energy savings of up to 60% (with ECO-FIT Plus). The idea behind ECO-FIT Mode and ECO-FIT Plus was to find a solution that is integrated into the machine and can regulate hydraulic pumps within the hardware to reduce energy consumption. Both solutions deliver instant benefits. In addition to lower energy consumption, these also include a reduction of the hydraulic fluid temperature and a lower noise level. The idea: An inverter programmed with special algorithms adjusts the speed based on the maximum necessary temperature, making it possible to optimise the machine's running and its energy consumption. As the name suggests, ECO-FIT Plus was developed as an extension of ECO-FIT Mode. It has the same basic features as the latter, but with a redesigned hydraulic circuit with single-stage pumps controlled by brushless low-inertia motors as well as an inverter, which together manage the whole range of pressures and payloads, making the entire unit simpler and more efficient. On top of energy savings of up to 60%, ECO-FIT Plus offers improved performance of the hydraulic unit and, in turn, a faster machine with shorter cycle times and higher productivity. 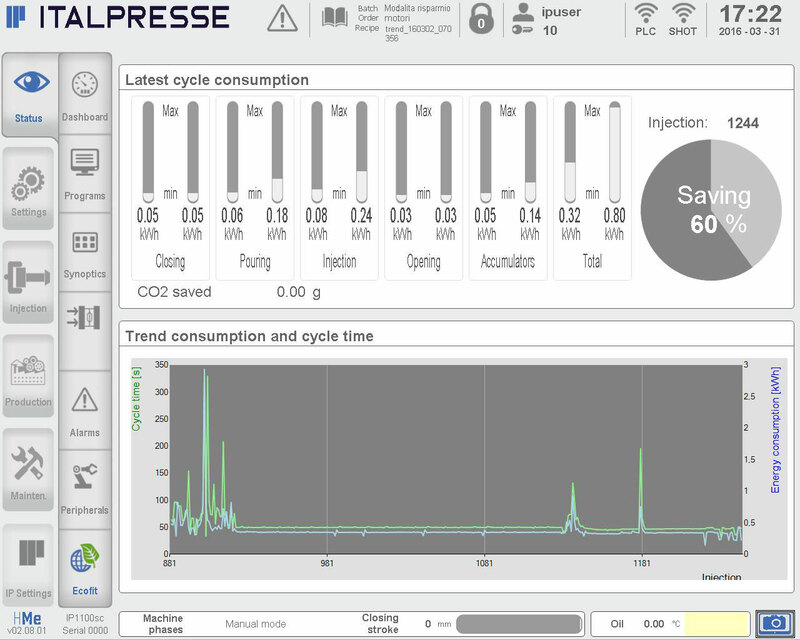 Both ECO-FIT Mode and ECO-FIT Plus are based on standard components and can be retrofitted easily on existing machines, giving Italpresse Gauss customers the option to update their machines. The investment into ECO-FIT Mode or ECO-FIT Plus usually pays off within 12 months (based on an average energy use of the machine and electricity cost of € 0.15 kWh).